Looking for a new green veggie to cook with? Something besides Kale or Spinach or Broccoli, something that’s got some flavor plus the vitamin-rich nutrient punch? 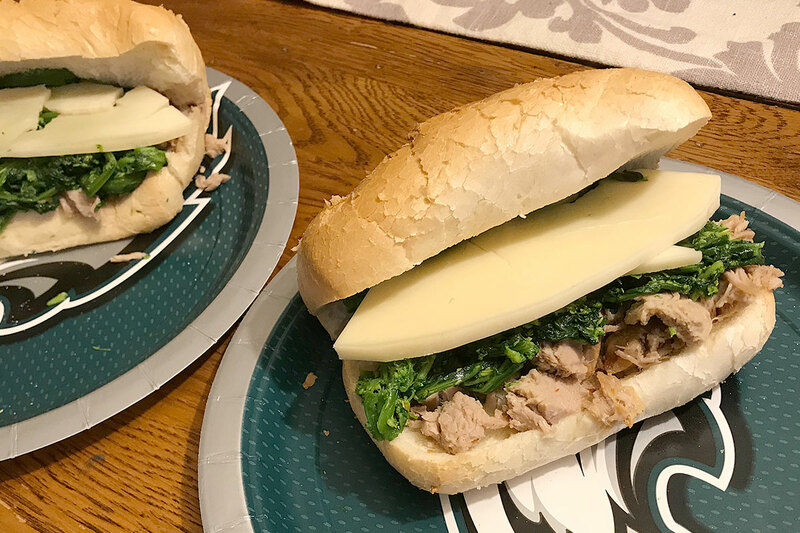 Try Broccoli Rabe! 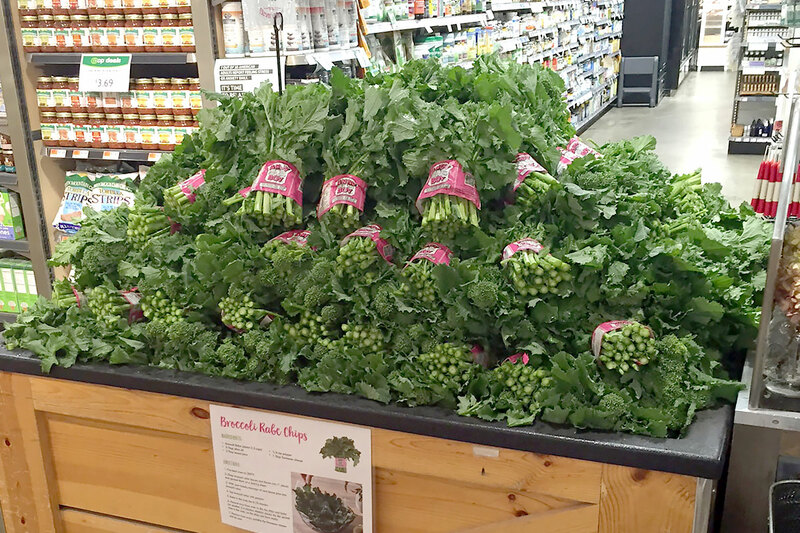 Broccoli Rabe is in peak season this January from Arizona growing regions – making now a great time to try it yourself. 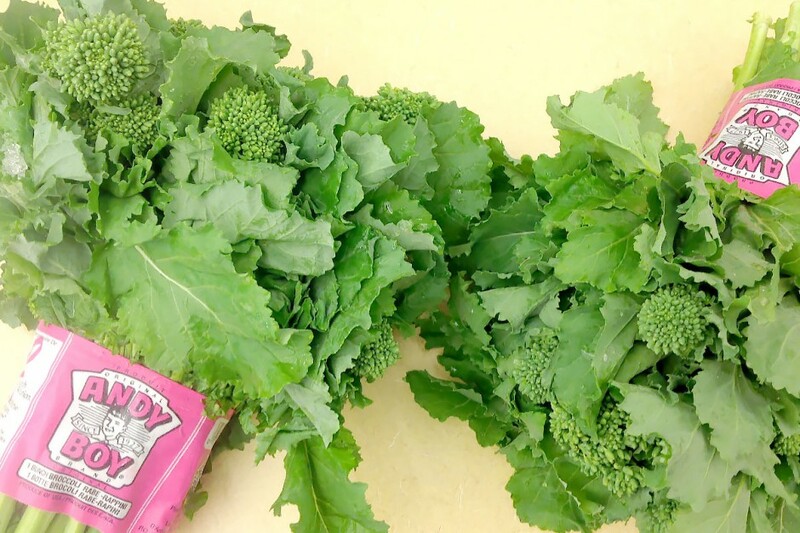 Organically grown Broccoli Rabe is also available from the premier grower for this Italian green. Broccoli Rabe has big flavor and big culinary opportunities. You pronounce it “Broccoli Rob” and sometimes it is sold as “Rapini.” It’s is a bitter, nutty green that is part stem and leaf like Kale with a few floret buds like Broccoli. 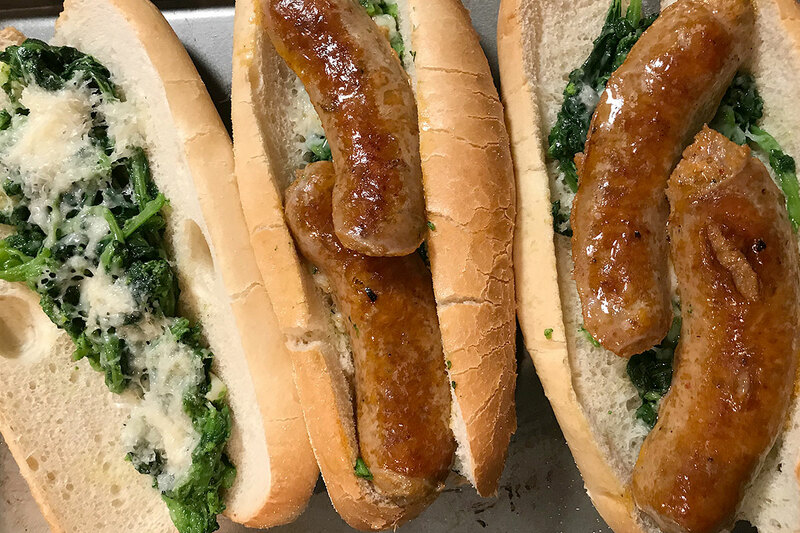 My favorite preparations, and I crave these dishes, are 1) simply sautéed with garlic and olive oil, 2) served with melted sharp provolone and thinly sliced pork loin on a crusty Italian roll 3) tossed with pasta and red pepper flake. Sauté, braise, steam or roast it then add it to pastas, side with sausage or pork or chicken, throw it in omelets and use it in lots of high flavor recipes! 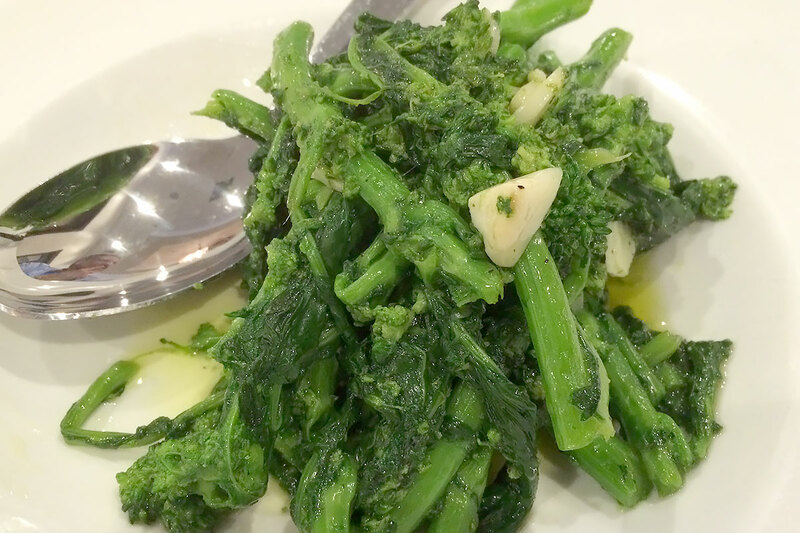 Broccoli Rabe is a delicious bold flavor, but is also adored among those who are into cooking nutrient-rich greens thanks to its high levels of potassium, iron, calcium, dietary fiber plus Vitamins A, C and K and lutein. In fact, Broccoli Rabe is showing up in green juices and green smoothies too. Reduce the Bitter Flavor. Blanching in salted water will take the edge off the bitterness and softens the stems. Follow that up with sautéing in olive oil with fresh sliced garlic and you’ve got the makings of a fantastically flavorful side dish. 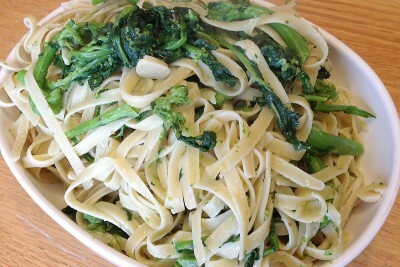 Recipe ideas for Broccoli Rabe can be found here. 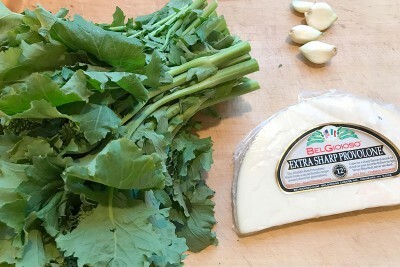 Health Info, How-to and more on Broccoli Rabe can be found here.